How to make an inquiry? 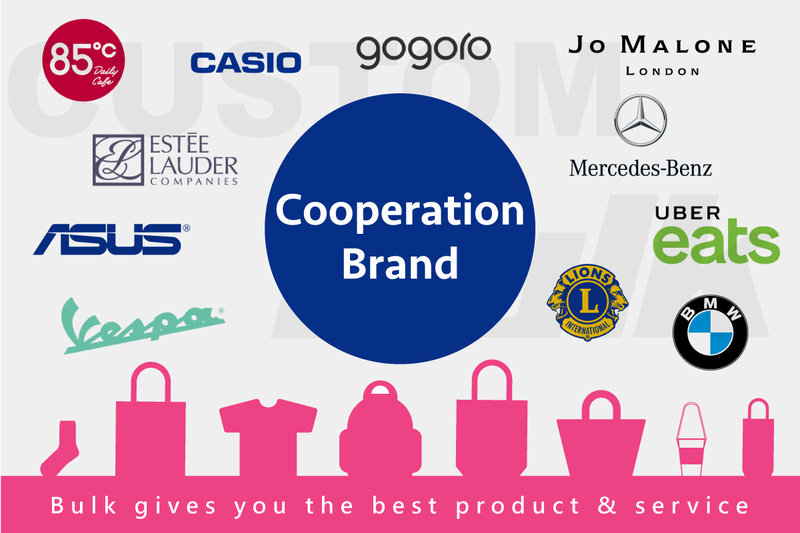 BULK is a brand of Alliance Holding Group, specializing in customizestextile products and OEM services. Alliance has been carrying over 40 years of experiences in manufacturing wrapping materials since 1977. With less than 0.1% goods return rate, Alliance has been the designated supplier assigned byFortune 500 companies and brands like Hush Puppies, BMW, CONVERSE, and Estée Lauder. 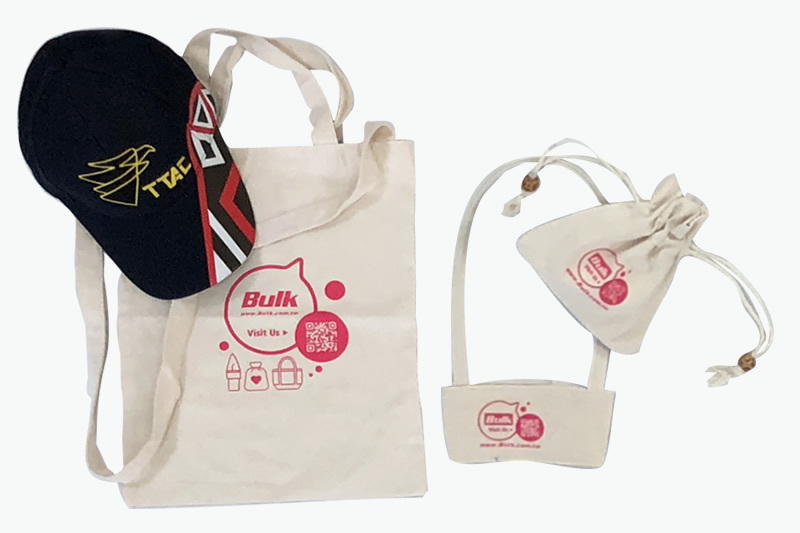 As the environmental awareness grows, we decided to establish a brand, named BULK, expanding our product range into all kinds of textile products that are friendlier to the environment. In addition, with our in-house design team with ODM capacity, we also have been serving many premium start-up brands in Europe and in the USA, carrying out from product concept to final mass production. 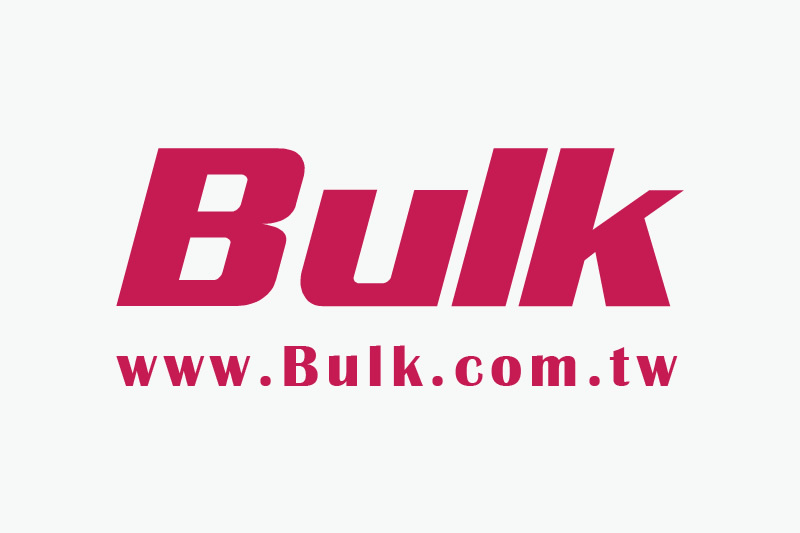 BULK is specialized in manufacturing wrapping materials and customized bags. Other than that, we also provide all kinds of daily products customize service, such as clothing & apparel, household goods, and stationeries. We are certified for ISO 9001 and ISO 14001, each of our products has been carefully manufactured and examined prior to delivery. We offer low MOQs as low as one piece is accepted! No hidden cost, most satisfying service, and fast delivery have been our commitment to our clients! In-stock products below 2000pcs can be shipped out within 14 days. We are always on-call! We proudly serve our customers with “7-days warranty service” for every product; you can purchase worry-free from us with satisfaction guaranteed.